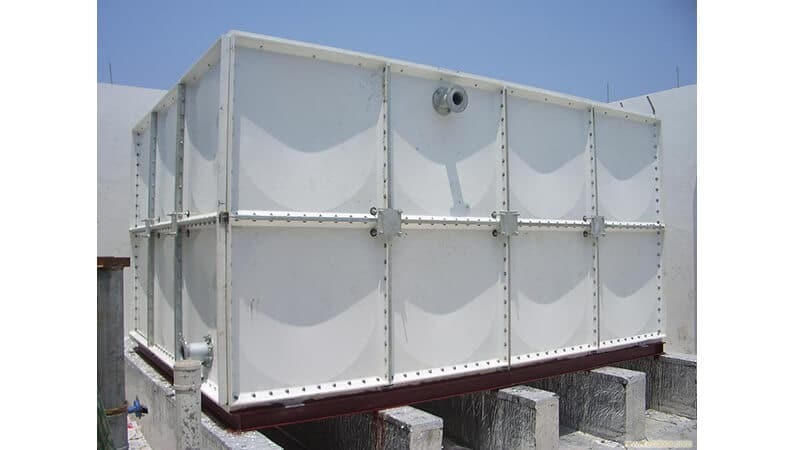 With our expertise in this domain, we are able offer a gamut of GRP Molded Tanks. 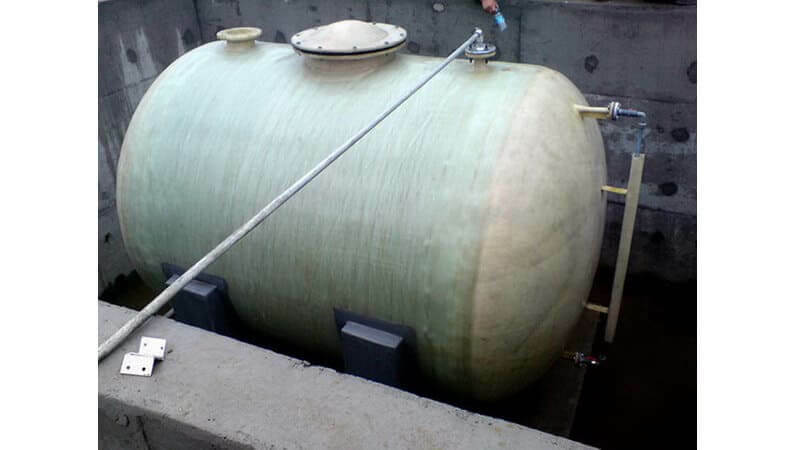 The molded tanks are manufactured using optimum quality raw material and high-tech machineries in compliance with international quality standards. 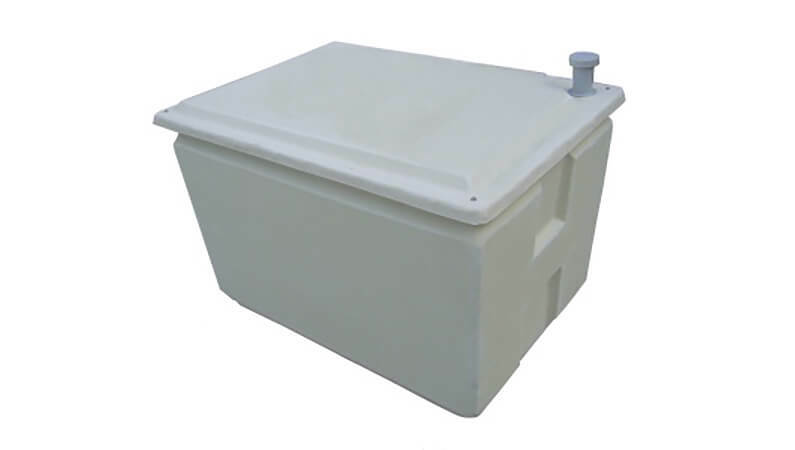 These HCL 50KL FRP/GRP Tanks are widely appreciated in international market and can be used in storing various types of liquids, chemicals, and acids. 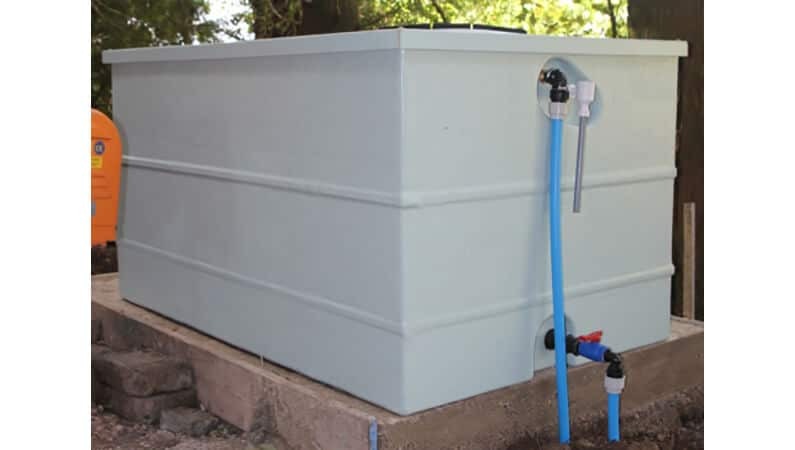 To meet the requirements of our clients, all our products are thoroughly tested at different temperature and pressure conditions.